WWFC travel to Anfield on the final day of the season. 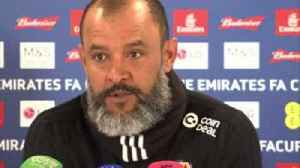 Wolves boss Nuno Espírito Santo disappointed with defeat to Watford in FA Cup semi-final after having two-goal lead. 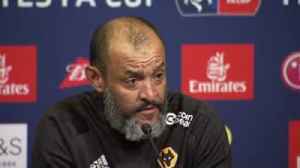 Nuno wants to make Wolves FA Cup tie "special"
Wolves Head Coach Nuno Espirito Santo wants to make their FA Cup semi-final tie against Watford "special". 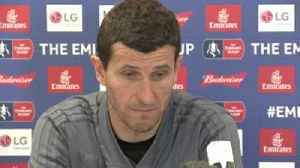 Javi Gracia looks ahead to Watford's FA Cup semi-final against Wolves, saying reaching the final would be one of his best achievements.